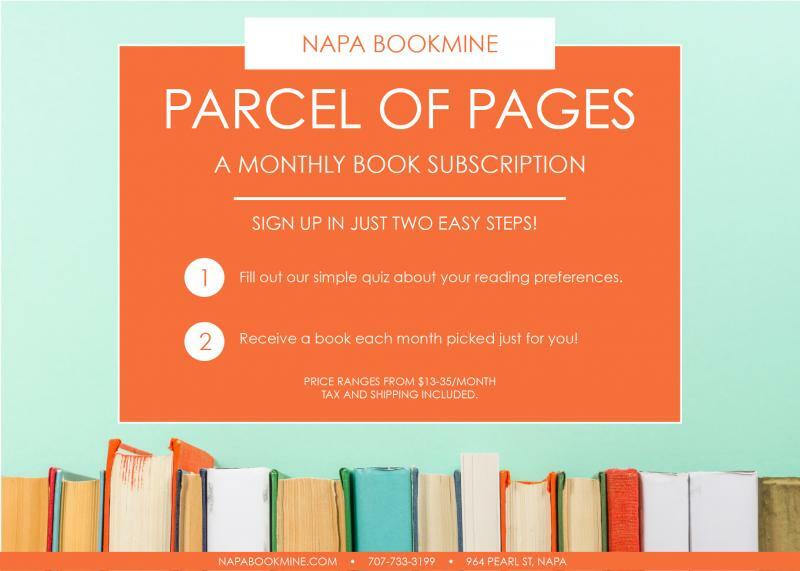 Parcel of Pages is your very own subscription book service! Let us do the work for you of picking out the perfect gift for your loved one of any age, or sign up for yourself and get a surprise Treat Yo'self gift each month! Just fill out the form below and we'll get in contact with you for more information. Happy reading! For how long would you like to subscribe? How would you like the book to reach its recipient? How many books would you like to include? Used books are generally half the price of new books. What format would you like to include? New hardcovers, audiobooks, and large print will cost ~$25-$32; new paperbacks are ~$15-18; Children's books are ~$8-18. Would you like your book(s) gift wrapped? How will you be paying for your subscription?